Apple TV and Roku have been viewed as competitors for years. When it comes to market share though, Roku has dominated Apple TV for years with its cheaper streaming boxes and integration into smart TVs. Apple is partnering with the world’s top TV-makers to add AirPlay 2 support to their smart TVs. With so much being spent on original content now, Wood says we’re in Golden Age of TV. 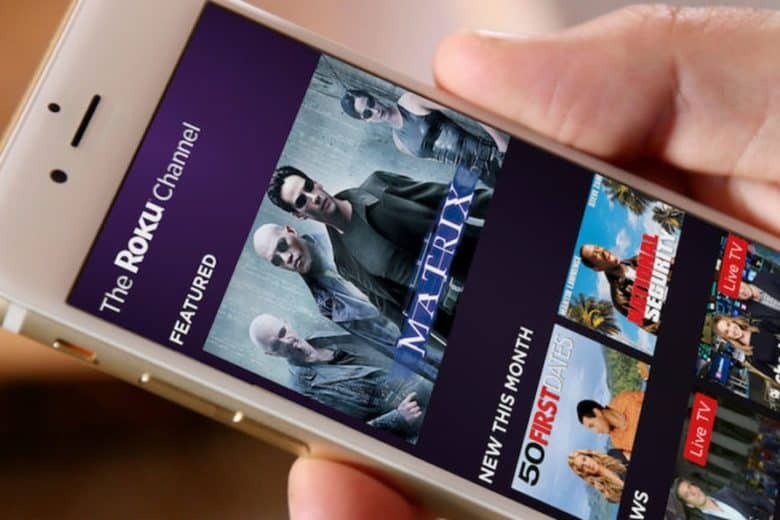 More content is great for Roku because it makes money off hardware and gets a cut of subscriptions purchased to other streaming services through its platform. Over one in four smart TVs sold last year run Roku OS, so Apple would be silly not to try and get eyeballs through that platform. Details on AppleTV+ are still pretty light. Apple hasn’t said how much it will cost per month or how many shows will be available at launch. We also didn’t get a lot of details on the shows that were teased. Apple posted a sizzle reel on YouTube but we’ll have to wait until the fall to see how good the content really is.